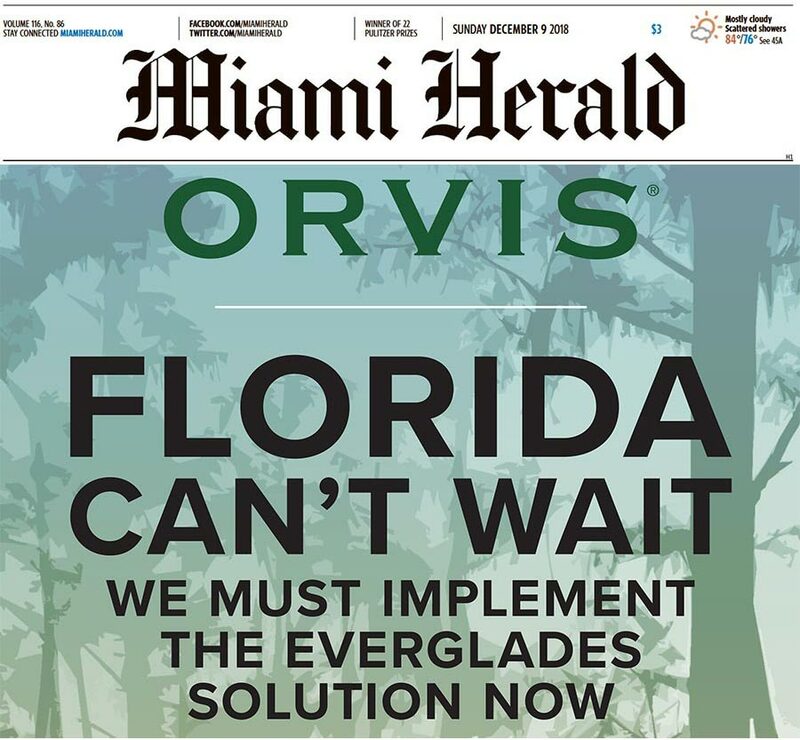 Readers of Florida’s largest newspaper opened the front section of the Sunday edition to find a full-page ad featuring a powerful message from Orvis CEO Perk Perkins and Vice Chairman Dave Perkins, . 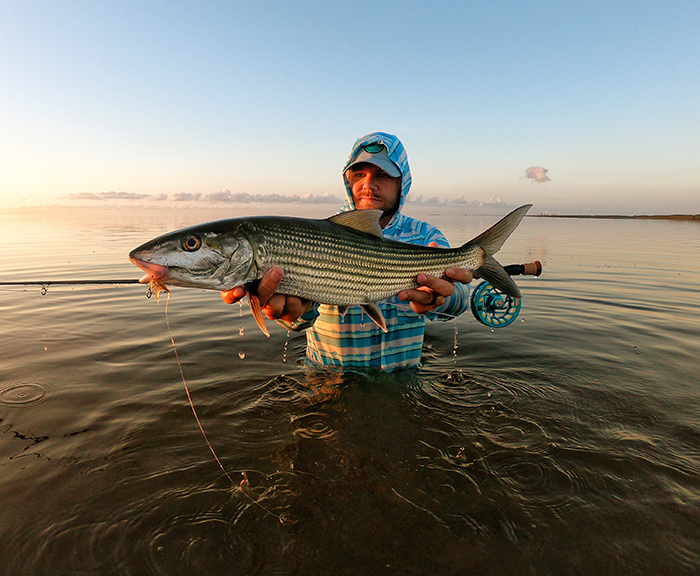 . .
Once you’ve brought the first big South Florida bonefish to hand, the rest of the day is gravy. The day starts with a zero-dark-thirty launch of the canoe. The less light, the better the odds of a hook up, so you become familiar with the darkness quickly. You must pole aggressively to cover . . .
Action Alert: Urge Congress to Authorize the Everglades Reservoir! Yesterday, the Everglades Foundation released a letter it sent to U.S. Senate Majority Leader Mitch McConnell (R-KY) urging him to schedule a vote on the Everglades Reservoir when the Senate . . . In this week’s podcast, my guest is Eric Eikenberg, CEO of The Everglades Foundation and our major partner in this important conservation effort. For the past few years, Orvis has taken a . . . The Everglades Reservoir needs to be included in the Water Bill, and Florida can’t afford to wait another two years! With toxic blue-green algae once again choking Florida’s waterways, the . . . 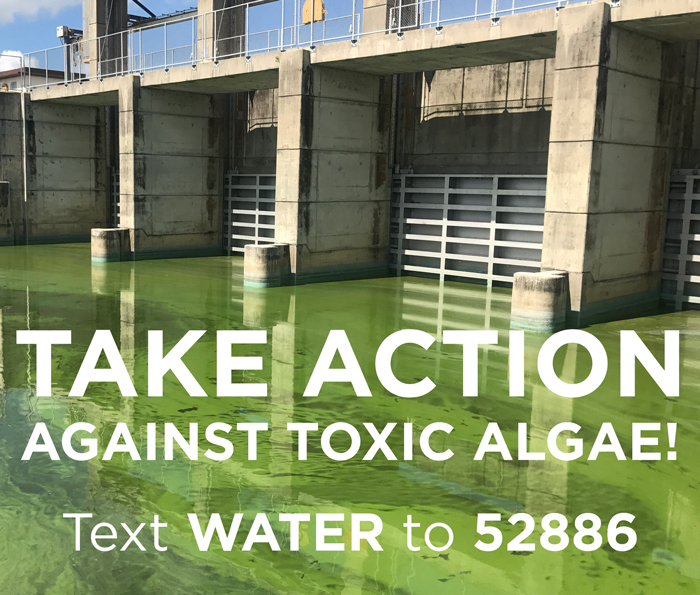 Throughout 2016, coastal South Florida suffered through horrific blooms of blue-green algae and other water-quality nightmares. Organizations such as the Everglades Foundation and Bullsugar . . . Tomorrow, a host of anglers, conservationists, and business owners will take to the podium in the nation’s capital to participate in an event about how we must protect the Everglades. The . . .
Here’s Your 2018 Orvis Lifetime Achievement Award Winner! 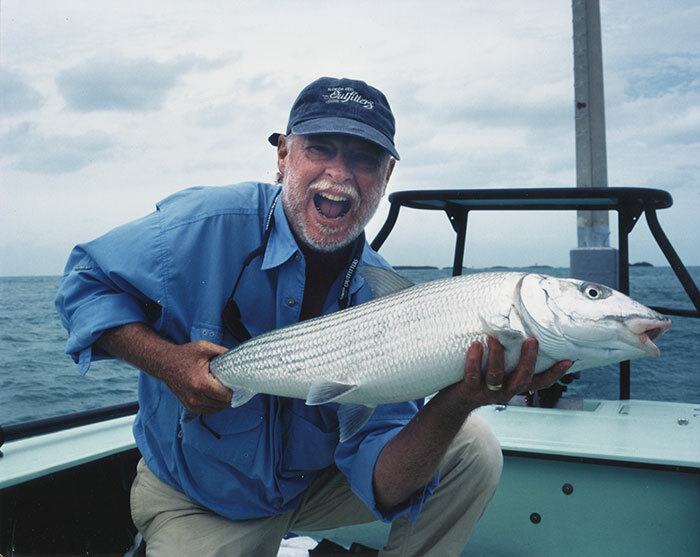 Sandy Moret celebrates landing a fat Florida bonefish, a species he’s committed to protecting. Sandy Moret has described fly-fishing as the hardest game on the planet. 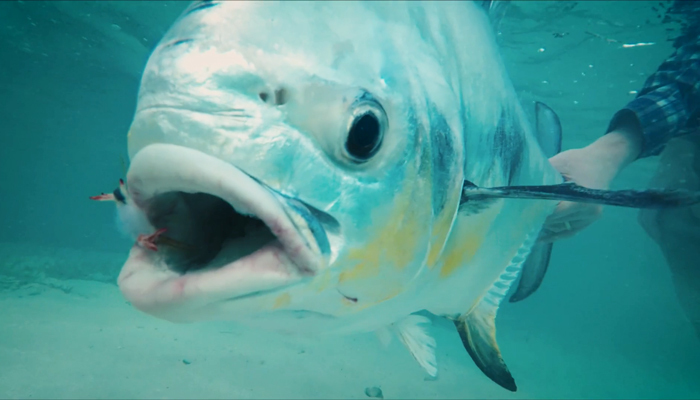 The unpredictable nature of fishing saltwater flats doesn’t discourage him—on the contrary, he loves the challenge and is . . .